It's really fun to dress up our little ones! 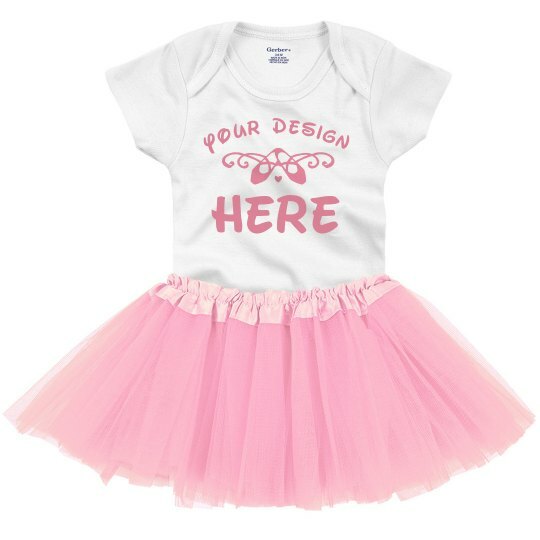 Show your creativity by adding more design, art or message to this cutie onesie! There are a lot of arts and fonts to choose from in our easy to use Design Center. All eyes will definitely be on your lil princess and a queen in the making!